You will have a good chance to see the entire view of Seoul by standing at the observatory of N Seoul Tower. And you will also visit the Korean Traditional Village which attracts a lot of the tourist with the traditional and unique stuffs. Participants can learn how to make Kimchi including how to wear the Korean traditional custume Hanbok, the way of drinking tea, bowing, etc. The certificate for achivement of Taekwondo will be offered as well as Taekwondo uniform at the end of the tour. Cheonggye Stream had been closed due to the development of city. However, this river was reborn in October, 2005, as our resting place. 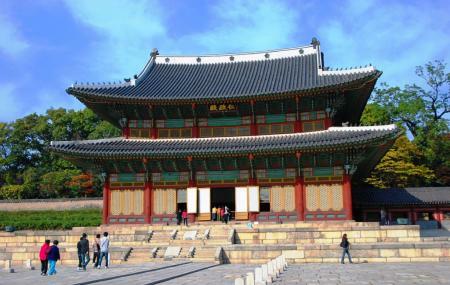 And also you will visit the Korean Traditional Village called "Hanok Village and Namdaemun Market in Namsan area.